The county’s current financial condition, ability to repay loans, past performance, and current loan capacity all work together in order to place the locality in a highly-favorable position when being viewed by potential lenders. Wytheville, Va. – In response to the Wythe County Sheriff’s request that the county’s Board of Supervisors provide additional funding to the sheriff’s office, the Wythe County Board of Supervisors presented the Sheriff with an agreement which detailed the additional local tax dollars of almost $600,000 that would be provided to the Sheriff’s office for the current fiscal year. The agreement placed into writing items the county would pay – offering a long-term solution to the county sheriff’s office’s funding requirements. This action was taken following a request made by the Sheriff on May 24, 2016, in which he requested that additional local tax payer dollars be provided to his office in order to help offset financial woes that have arisen during his tenure as sheriff. 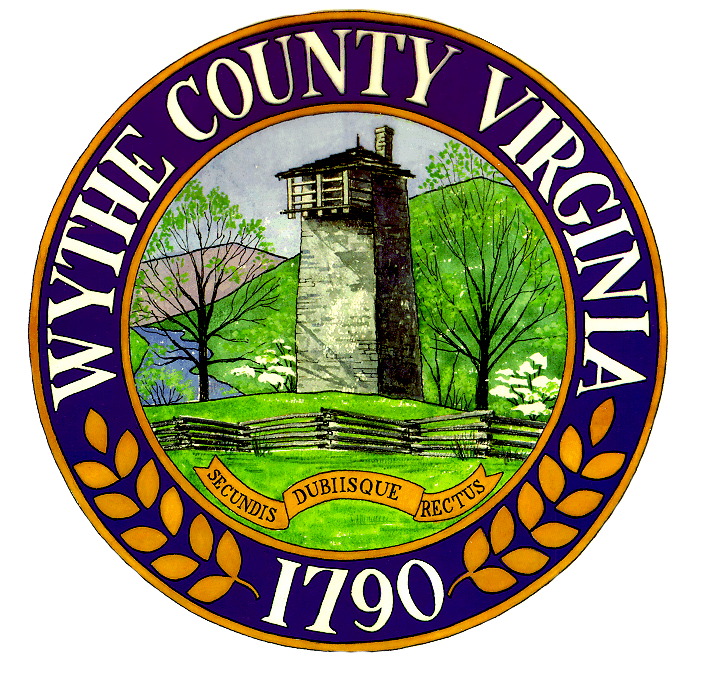 WYTHEVILLE, Va. – Over the past decade, the Wythe County Board of Supervisors and School Board have enjoyed a close working relationship aimed at the mutual understanding that the gateway to future success will only be achieved through a strong and competitive school system. Together, the two governmental agencies have worked hand-in-hand in order to formulate workable plans to ensure the county’s education facilities are second to none. Approximately twenty years ago, the two bodies assessed the facility needs of each school and created a schedule of school renovation, beginning with the facilities that stood in the greatest need. This assessment and cost have been updated periodically. 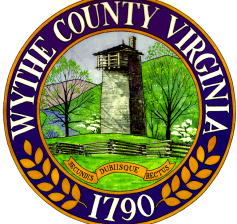 Wytheville, Va. – Wednesday, August 10th marks the first day of the 2016-17 school year for children in Wythe County and the county’s board of supervisors is encouraging motorists to exercise caution during their morning and evening commutes. 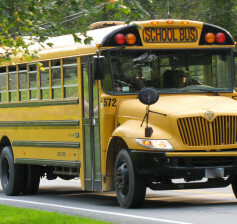 County officials say they will be making roadside safety awareness a top priority in the opening days of the school year in an effort to curb startling statistics – studies by the National Highway Traffic Safety Administration reveal that in the United States, approximately 4,735 pedestrians are killed in traffic crashes each year. This averages to one crash-related pedestrian death every 2 hours. Even more sobering is the fact that in 2013, one in every five children under the age of 14 who were killed in traffic crashes were pedestrians.